Jeremy Leaman is Senior Lecturer in German and European Political Economy at Loughborough University. 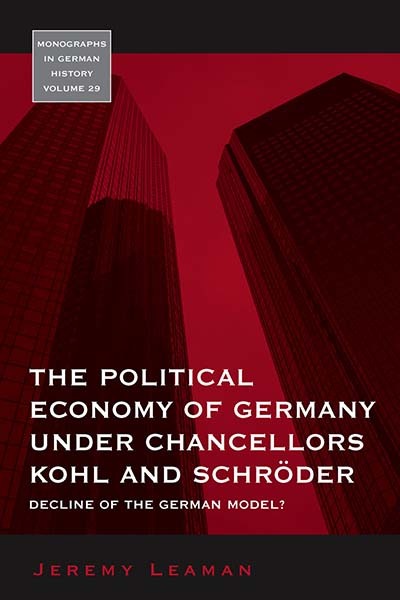 He has published widely on German political economy and modern German history. He is currently working on a study of the political economy of taxation. He is also managing editor of the Journal of Contemporary European Studies and is a member of the editorial board of Debatte - Review of Contemporary Central and Eastern Europe.